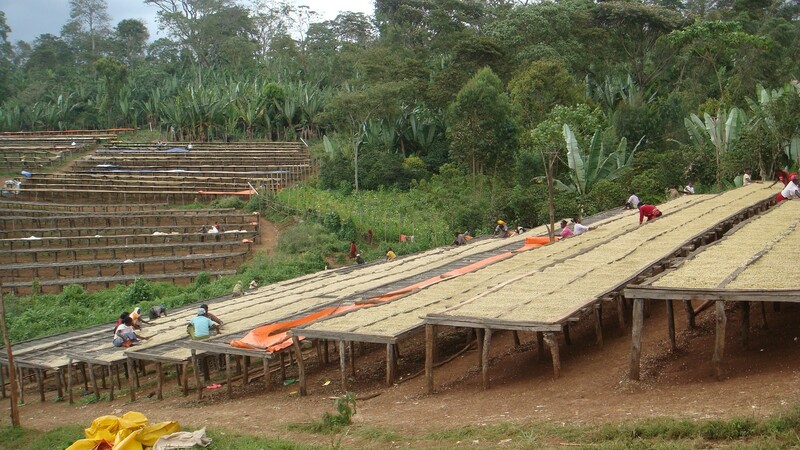 Ethiopia – birthplace of coffee. Coffea arabica originated there and still grows wild in some areas. Photo courtesy of Coffea Roasterie. Please leave your thoughts and comments below.